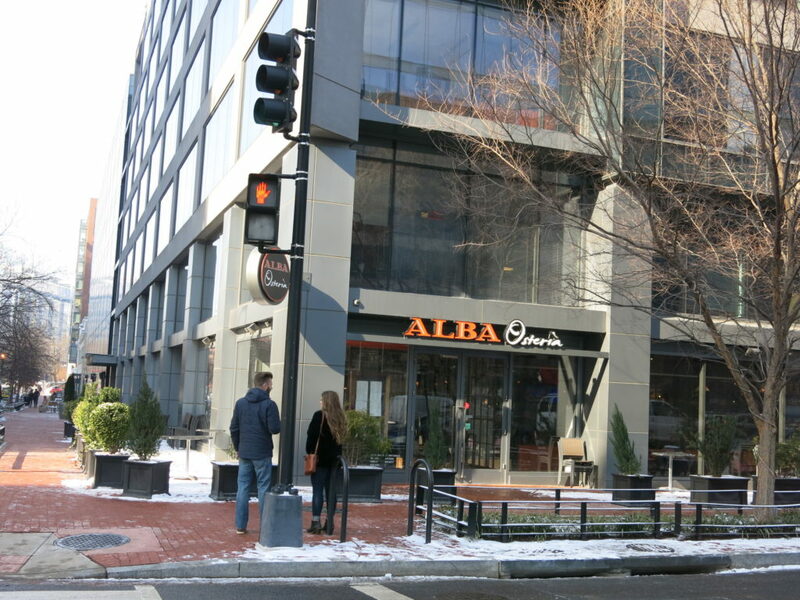 PoPville » Scuttlebutt: Alba Osteria changing concept soon in Mount Vernon Square? Scuttlebutt: Alba Osteria changing concept soon in Mount Vernon Square? Alba Osteria opened at the end of 2013. A trailblazer for the area. But I’m now hearing that they will be changing their concept to tacos. The tipster is one of the tipsters who accurately told us about Sixth Engine’s closure. I therefore give this an accuracy rating of 88%. Updates when/if we learn more.